Being able to foretell the future would make a lot of people's jobs easier. Teachers would know which students are going to struggle on a test and could offer them extra attention, doctors could identify health problems before patients get sick and sales representatives would know which prospects to spend the most time courting. 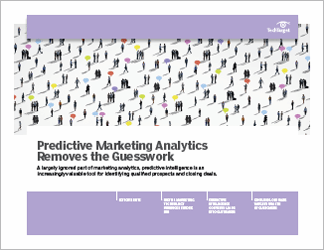 Luckily for the last group, predictive marketing analytics has emerged to help them anticipate and follow the right leads. 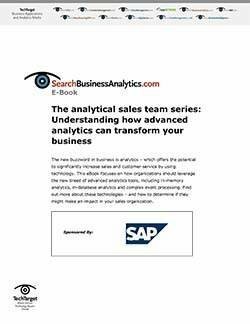 This guide looks at how predictive marketing analytics can boost the efficiency of the sales funnel. 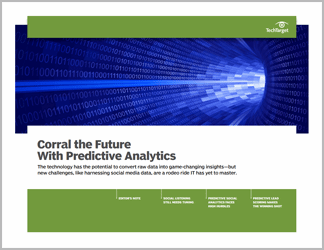 In the first article, consultant Steve Robins introduces predictive analytics and explains how it should be used and the importance of having a strong model. Next, marketer Matt James gives real-world examples of analytics being used to create more customer-specific advertisements and hire more promising workers. 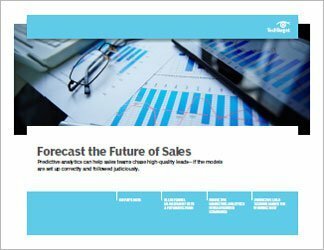 Robins closes with an article on how predictive lead scoring can help sales and marketing teams work together better.